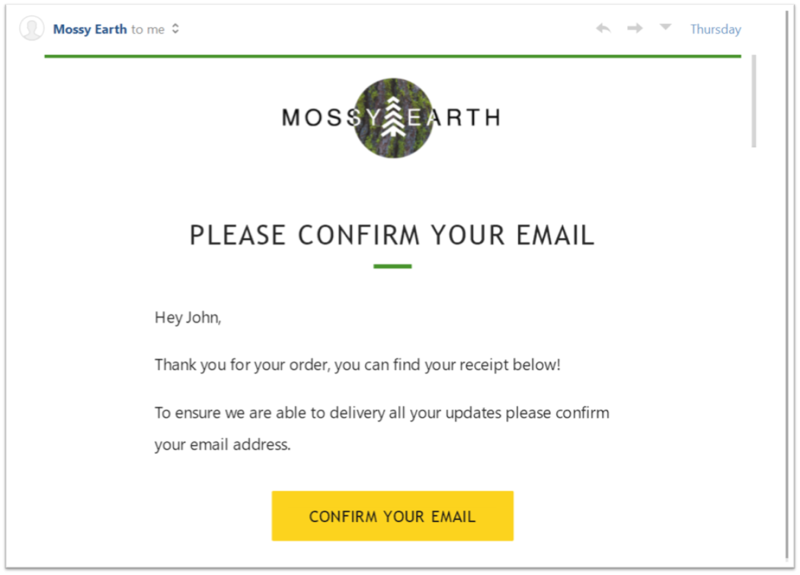 Receive a confirmation email which includes a link to register with Mossy Earth so that you receive your planting updates. It is very important you confirm your email, otherwise we will not be able to send you your planting updates. Your first update will include a 360° photo of the project where your tree will be planted. 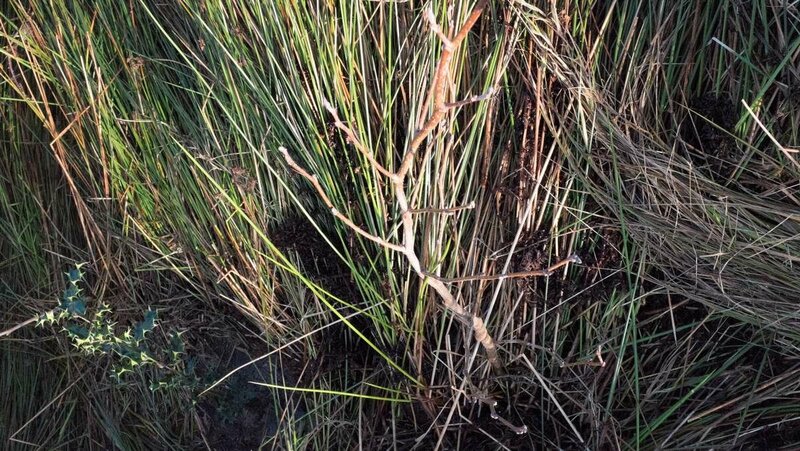 This will give you a better feeling for the area you are helping to rewild. You will receive the update by email within 72h! If you haven't please contact us. 3. 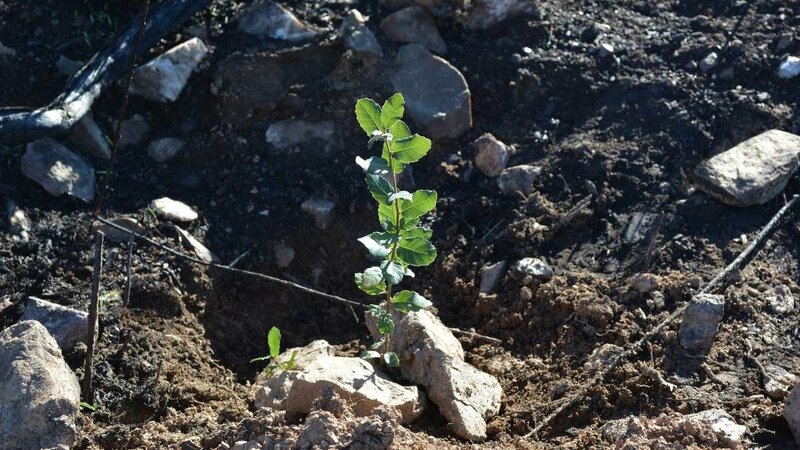 We plant your trees! When your trees are planted you will receive a photo and a GPS coordinate of each one. Please keep in mind that some trees might have lost their leaves because they are deciduous. This is completely natural and at Mossy Earth we think the bald ones are equally beautiful! We will give you updates on the overall progress of the project and any major events or milestones. 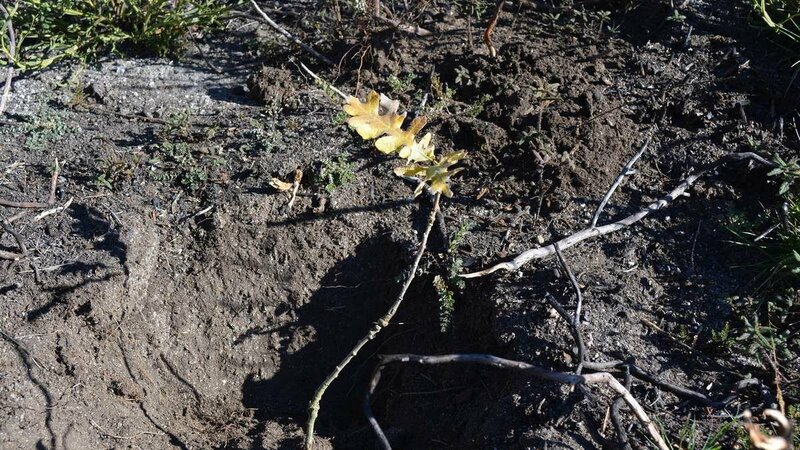 For example, this video is a planting update from our Native Oak Woodland Restoration Project, one of the many projects where your tree could be planted.